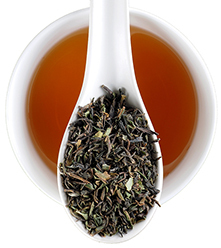 Plucked in the month of March during the height of the first flush, this classic Darjeeling black tea is alive with muscatel flavor but, as with most first flush Darjeelings, this harvest leans toward the greenish flavor profile - light and gentle. 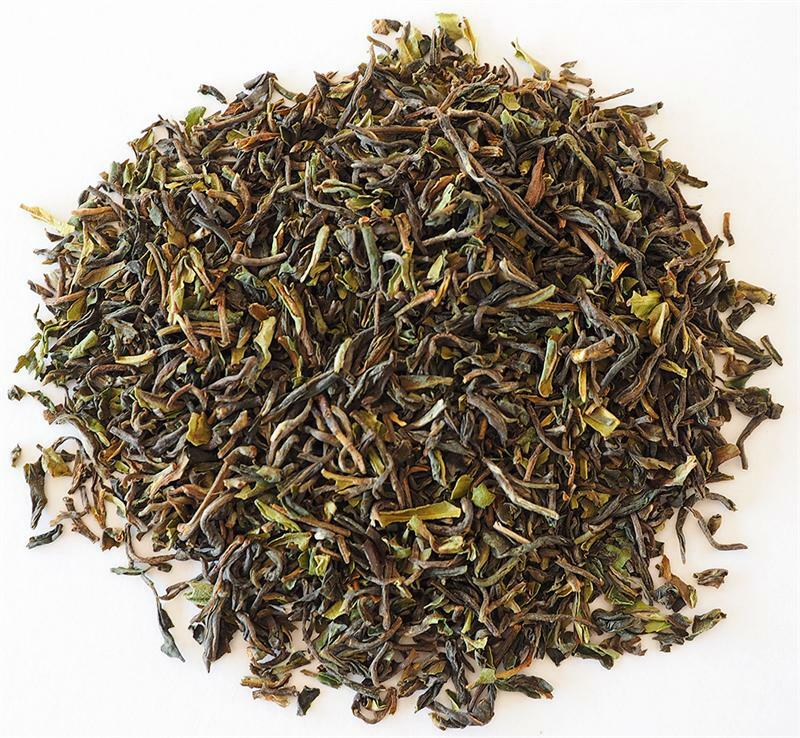 Founded in the 1860s, the name "Soom" derives from the local Lepcha language and means triangular due to the shape of the garden, bordered by the Little Rangeet river in the Higher Himalayas, located near the town of Darjeeling. This Organic and Fair-trade tea will stay fresh if kept in a tight container. 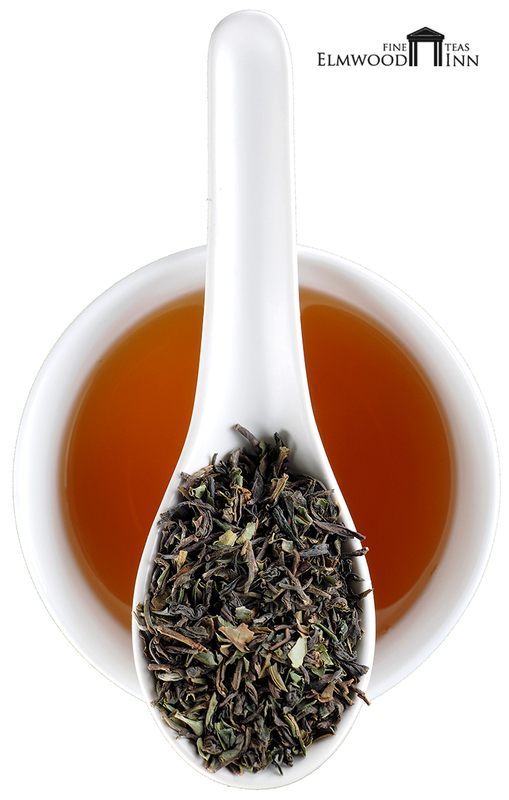 Bruce Richardson suggests steeping at 200°F (off boil) for 3 minutes; then try a second steeping. I always look forward to First Flush! 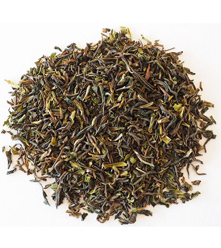 I always look forward to First Flush Darjeelings this time of year and this is one of my favorites - light, full of bouquet. I love to share it with my friends.